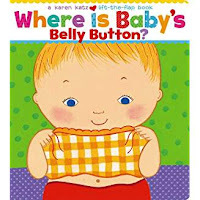 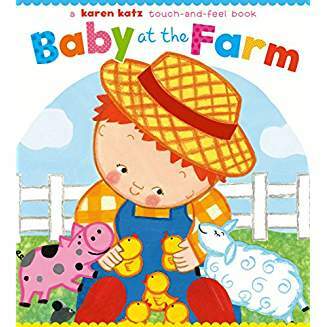 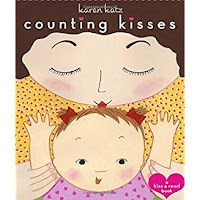 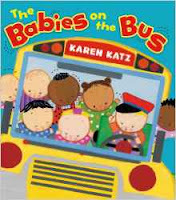 I love the books by Karen Katz she uses such adorable babies in her books! 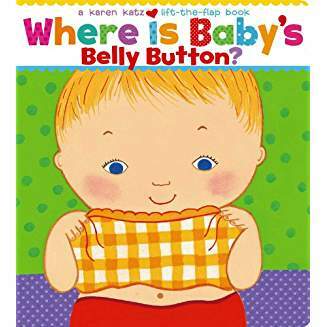 Many of them are lift the flap so it can keep babies interest. 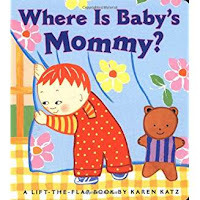 She does have a couple that are even touch and feel style which are great too! 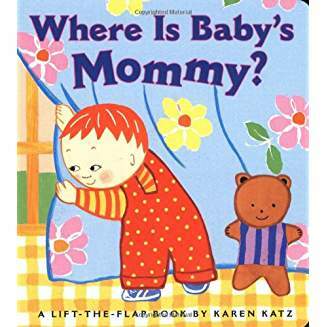 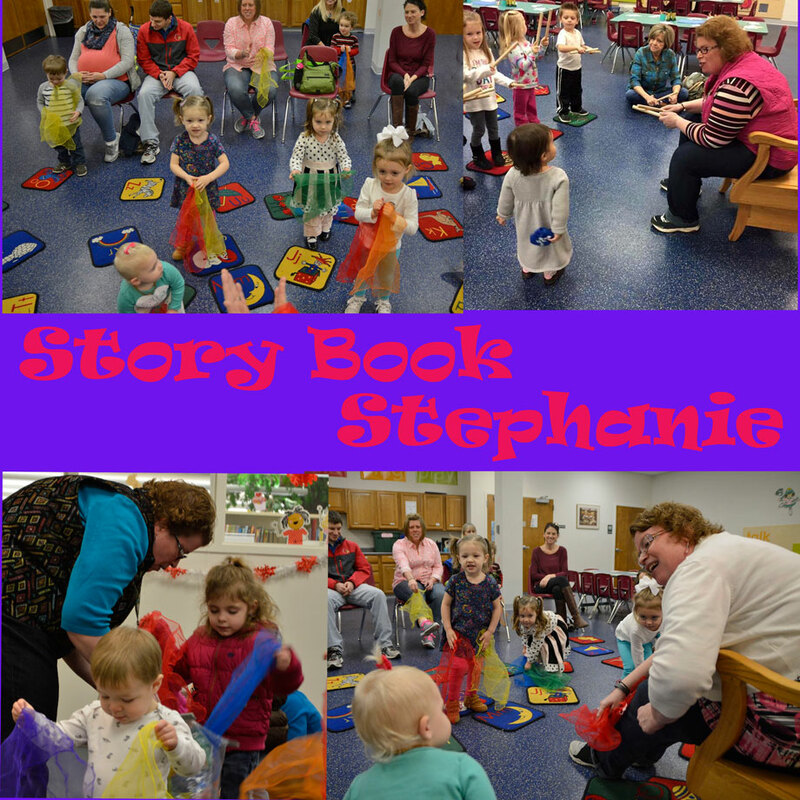 They are also very colorful and bright and usually have simple words, and sometimes animal sounds too. Here are a few I recommend!